Product prices and availability are accurate as of 2019-04-20 13:08:19 UTC and are subject to change. Any price and availability information displayed on http://www.amazon.com/ at the time of purchase will apply to the purchase of this product. 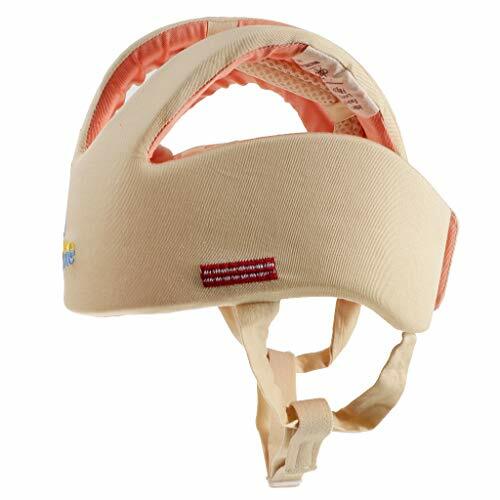 - Infant adjustable safety helmet - made of anti-shock foam IXPE, For baby crawling, walk-learning, running or playing, the head protector. 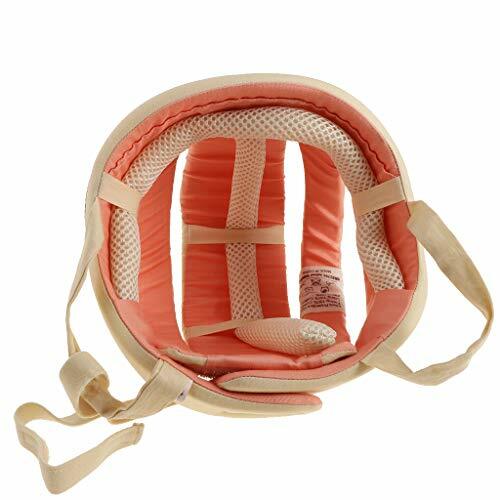 - Adjustable Head Circumference Size: 43 ~ 51cm/ 16.93 ~ 20.07"
- Applicable Scope: wore by infant when learning to crawl, learning to walk and playing. 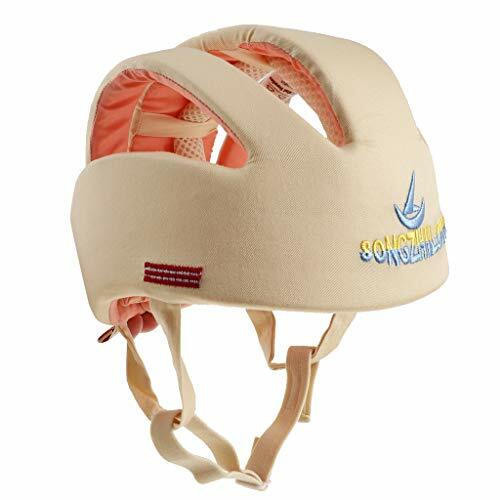 - Main Function: With the function of damping and cushioning, it can avoid or mitigate damage to the head when the head of infant is collided. (1) This protective hat can't be used as professional safety helmet, so please use the professional safety helmet when riding on a bicycle, electric bike and motor bicycle and playing outdoors. 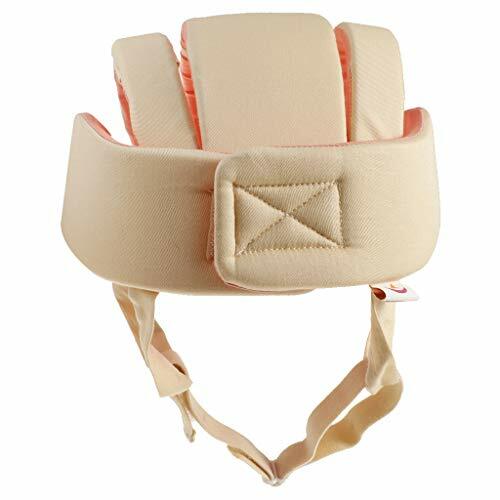 (2) The infants shall be taken care of by adults even with this protective hat.